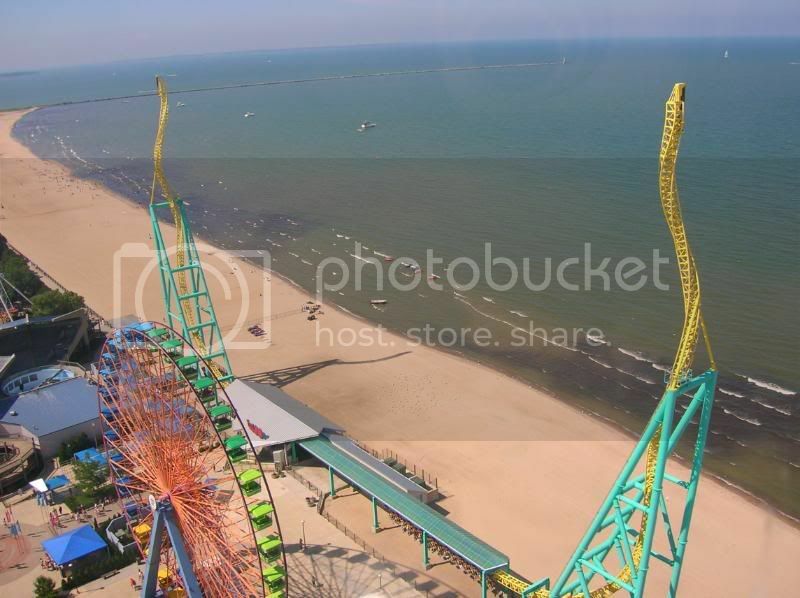 This is currently the tallest and fastest inverted coaster in the world. Get ready to stop, drop and scream until your throat hurts. 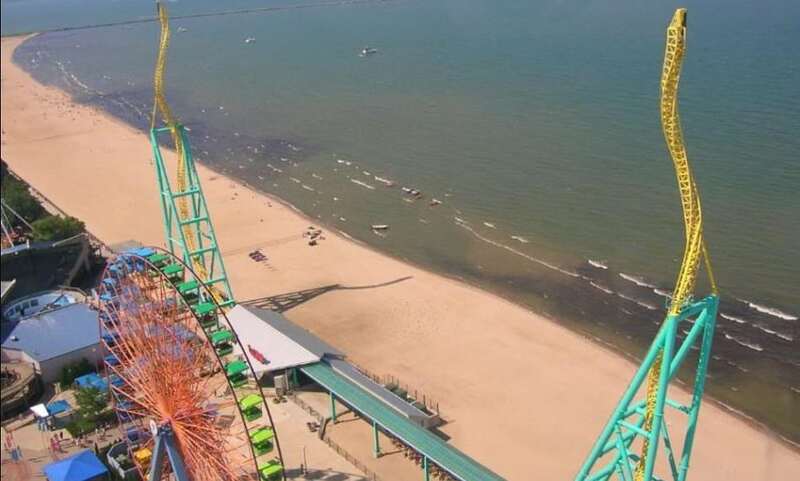 This coaster shoots you forward so quickly, you can barely see the track in front of you. The 72 mph feels more like a hundred and at 215 feet in the air with a 450-degree twist, you’ll wish you never left the ground. But once the ride finishes you’ll probably do it again.